Despite various public transport options, the need to own your own car can be attested by the approximately 10,818,695 vehicles on South African roads. 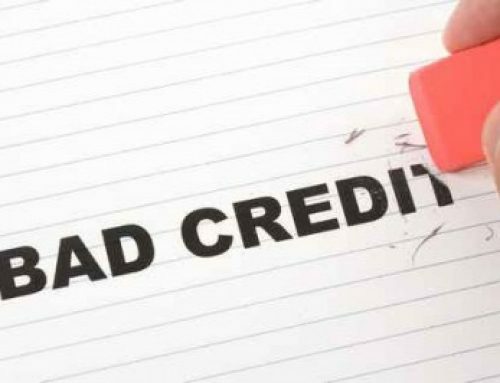 Lack of safe and reliable public transport, along with the accumulated costs of using these services, means that buying a car is often a necessity – even if you have a bad credit rating. But how can you buy a car if you have been blacklisted? And how can you maximize the return on your precious investment? At Earn-a-Car, we claim to be the easiest way to own a pre-owned car. And that’s because we have vehicle finance that works for you, not against you. To start with, we offer unbelievable deals on a range of secondhand cars. This gives you the opportunity to get more car for your cash. 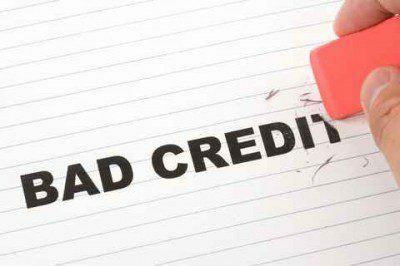 Instead of holding your past financial mistakes against you, we help you to get your very own car, with no credit financing – as long as you meet our minimum criteria. To improve your financial situation even further, a number of value added services – from accident cover to a warrantee plan and breakdown support – are already included in your monthly payment. We really like to spoil our customers, so we also reward you with at least R300 cash back for every successful payment you make. And that’s not all! By simply sharing the good news, we pay you R1000 for every successful lead that results in a sale. There are many ways to save money on your car payments. One way is to add the cash you have earned with us to your existing car payment to get it paid off faster. Whatever you do, weigh all of your options carefully to make the choice that’s best for you, and your future credit rating. 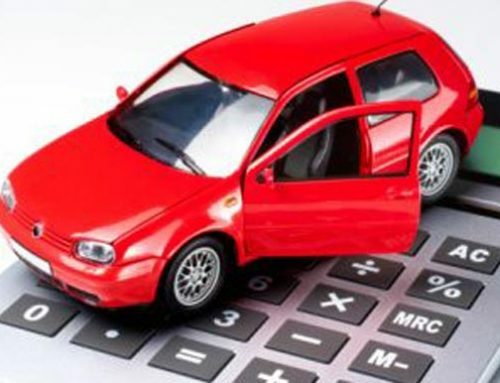 For more information and advice on how we can help you get vehicle financing, contact us today.